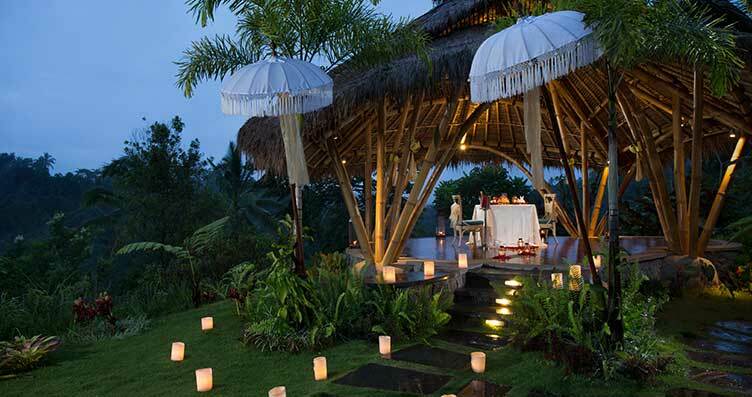 Discover Ubud’s unspoiled natural environment in a fun way! 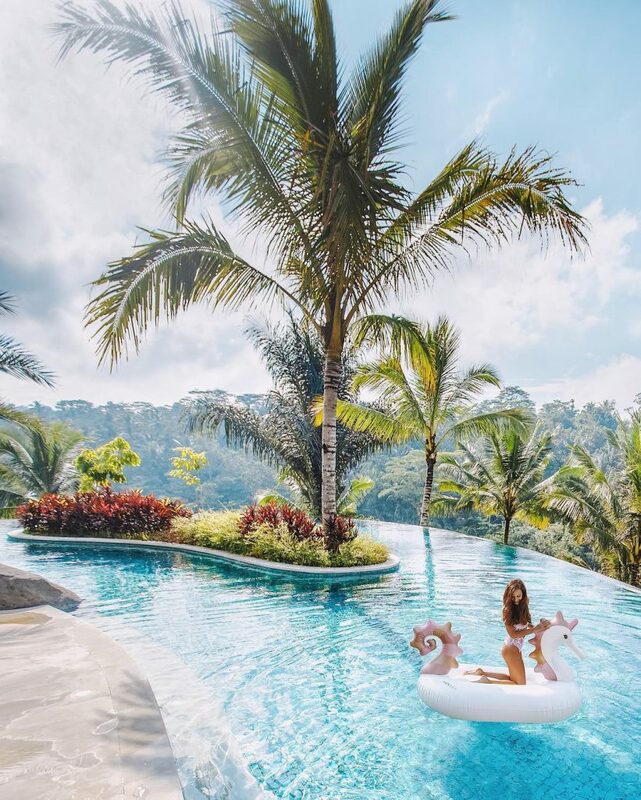 Jump in the convertible safari, and let us take you on a fun open air adventure around Ubud and its surroundings with a bunch of amusing activities. 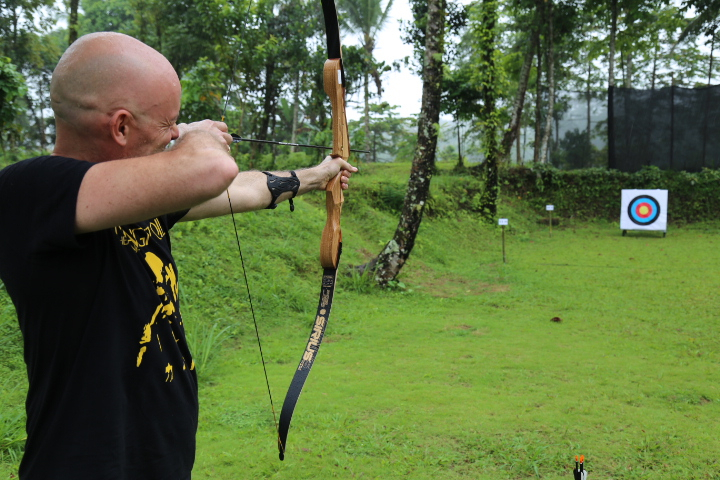 New to the activity program: Archery! Feeling like Robin Hood today? Start your archery adventure right now in the right place, coached by experienced trainers, our archery class will set you on the path to become a skilled archer. 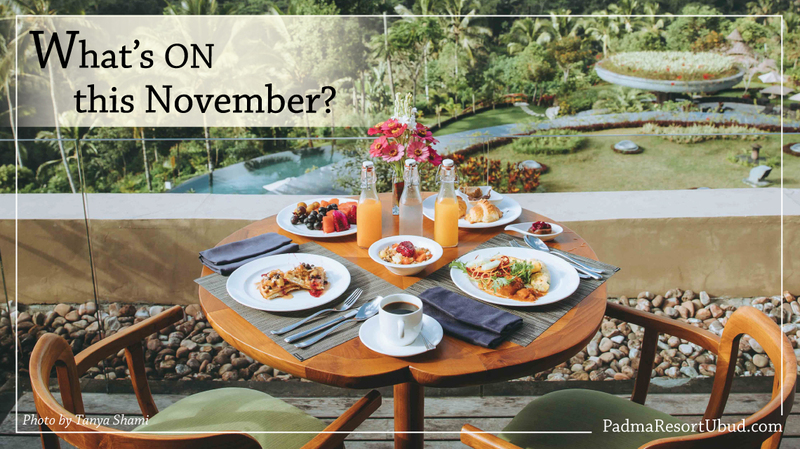 Treat yourself and your family to a fun pool day, exquisite lunch and afternoon tea in a breathtaking resort destination. Grab a cocktail shaker like Tom Cruise in Cocktail! 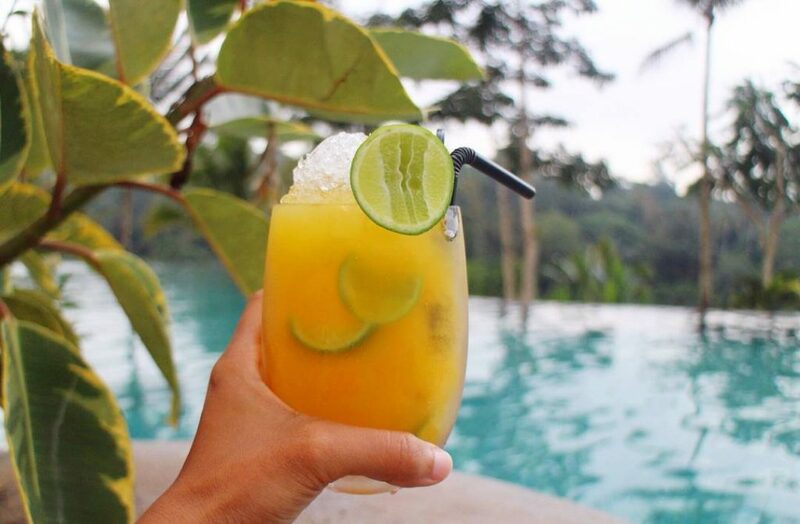 Enlist yourself to a fun and interactive session of mixology class with freshly-picked ingredients from our Agroforestry Garden. 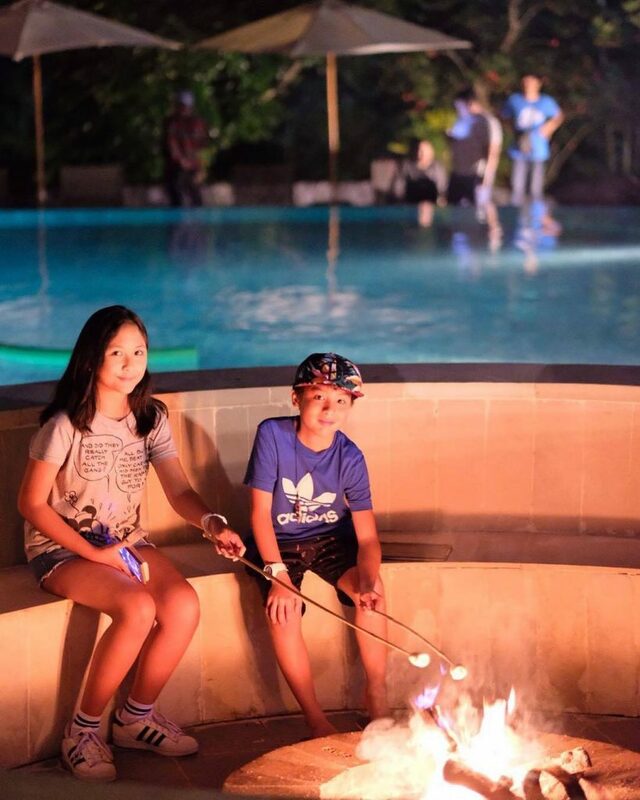 Head out to our marshmallow pit and enjoy some marshmallow and hot choco goodness, located just in the heart of the resort, by the infinity pool. Celebrate love in a utopian ambience and indulge in the culinary delights and impeccable service that will make you fall in love over and over again! Seize the day, and savour a selection of cocktails at a very good deal in these three locations below. You don’t need to leave your kids to be enjoying your relaxing “me time”, because we have kids spa treatments available at The Spa. Contact our friendly staff at The Spa for more information. *Kids must be accompanied by parents when doing the treatments.